Learning a language is a tough act. Though with every new language you learn you get to experience the world from a new perspective. You get the chance to enhance your understanding and to interact with people who may have a completely different perspective to things, ideas and life. You can grow your knowledge and prosper in your life. However, a number of hurdles come in your way just when you plan to embark on the language-learning journey. The most common challenges and techniques to overcome them are all listed below. Read on! It may happen that you do not understand what the other person is saying or you feel trouble in picking up the core points of the language. But it’s healthy for you to communicate your issues. If you have hired an instructor or a trainer then it’s your responsibility to let him know what problems you are facing for a better understanding of the language. Just remember that you will not be able to speak fluently in just a day or two. It will take weeks for you to understand the concept of the language and then you will be able to adopt it. These books have individual sections to give you a perfect command over every little of the language. From improving your vocabulary to enhancing your expressions and idioms, these books are the gems with rich learning tutorials. To learn a language in the easiest manner is by grabbing its rich idioms, expressions and phrases. You have to pick the common sentences people use in their everyday life. The greetings and goodbyes and the sentences they share to acquire about each other’s health or status about the completion of some work. Once you become able to at least respond someone correctly, you will be able to establish a progressive grounds as you will become more confident with time. Some simple phrases like one moment, please”, Can you help me find and how much does this cost will help you a lot. The best way to learn a language is by adopting it. You can do that if you have a mate with command in that language. You have to interact with him or her as much as you can. No matter how much trouble you feel in expressing your ideas or in explaining what you want, you have to stick to that language you are learning. You will make a lot of mistakes but in the end, you will be able to learn it properly. With him talking to you will let you pick appropriate vocabulary, memorize basic sentences and learn to structure them quickly. You will get to even adopt the accent and will become much more fluent efficiently. Learning a language will become a lot more interesting in this way when your best mate is with you. To be a pro in the language you have to be curious, attentive, smart and dedicated. If you truly want to work on your abilities to speak and deliver fluently you have to continuously look for ways through which you can improve. 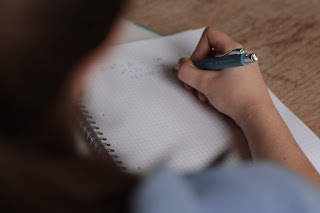 When talking with a person you can feel impressed by his way of speaking the language, you can make short notes and add the points that made him able to speak so amazingly. You have to memorize the vocabulary or the interesting sentence structure you come across and use them whenever you get the chance. Most of the professional ghostwriters feel hindered to deliver their thoughts vocally as good as they do that in writing. Therefore, you first have to focus on enhancing your communicational skills before you plan to improve your writing skills. It’s different to write English from the way we speak. Follow these tips and you will be able to break the walls and let yourself swim freely in the sea of the new language. Can you taking in English? 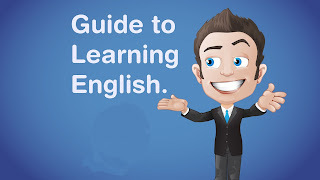 If it not possible for you speak fluently English language then follows some guideline of how did I learn English? I discover the basic bulletproof guideline that really works in your daily life. Unfortunately, there is no way to learn English in a short time like overnight or a period of week time to complete your learning English skill. Yes, it a good news for you will able to learn better English than other people do. But I can’t guarantee it that you will completely learn international mother language as English. It depends on you, and how techniques that you follow. Remember every grammar rules or more English words. How does time to learn the English Language? You can’t earn everything about English. It takes up to 5 to 6 months to improve you in English. Most of the student improved their skill within 6 months. If it takes more times, then you have to understand you are not going to the proper way of learning English. What kinds of things you have to do? You need to be a talkative person in English. Speak others who regularly practice English also interested to communicate with you. Then all of those if using it legal way get the best performance on learning English. There is a proverb says Practice “Makes a Perfect Man”. What steps to follow improving English skill? Reading English like literature, story, or general topic related book that really works to improve you. As much as possible learn website post and English writing article that you have inspiration for knowing about the matter. Discuss anything you haven’t knowledge like a bomb, computer, table, chair, even an awl. You are not from a developed country like USA, Canada or English mother tongue-based country worldwide. 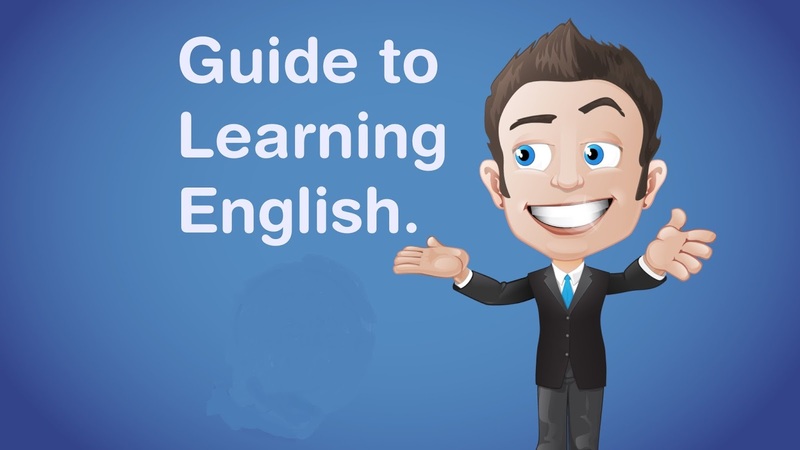 You’re searching for learning English that’s why you are here how to learn English grammar quickly? Am I right, I think defiantly? You may need to change character yourself into children. You must be watching Television (TV) program about cartoon related. Remember that, TV’s speaking must be in English based. When you talk about something In English then speak loudly and that not will be sleeping voice or unclear voice. Hmm, Sound good! Talk to your friends clearly and try to speak without mistake or grammatical error. What should I do for learning English language? For learning English, you must first learn Tenses. Because of it’s the backbone of learning English, without it would be waste of time. Actually, English learning more depends on practice, practice and more practice. Can I learn English from the online community? Defiantly, you can. Its better helpful way to communicate with others so there from you can learn English language. Give time 1 to 3 months on it. Don’t hesitate on the public place to contact messing forum posting and all other necessary things that you need for learning in the English language. Learning English is not to play hide and seek. It should come from your desire and inspiration. But it possible to learn English when you motivated or proper way to learning it. You can’t complete learning everything but you can improve your skill in English. Remember that, proper practice, learning, and discussion can make your English learning within a shortage time.